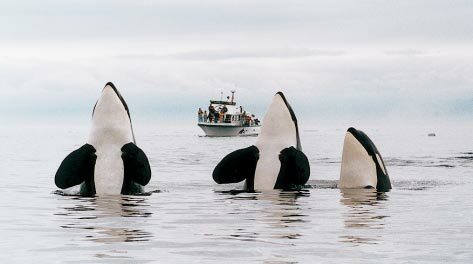 Here you will find the Lifeforce Whale Watching Guidelines for Southern BC and Washington. Please always remember to respect nature! Habitat loss, pollution, global climate changes,overfishing, net entrapment, marine debris, whaling, aquarium captures and invasive experiments are some of the threats which continue to face marine life. Human survival is also at risk because all life on earth is dependent on healthy ecosystems.This whale card is part of Lifeforce’s Lifewatch Boater Awareness Program. Lifeforce conducts several Marine Life Programs to protect people, marine wildlife and ecosystems.